The Reading Chair is available as a PDF. 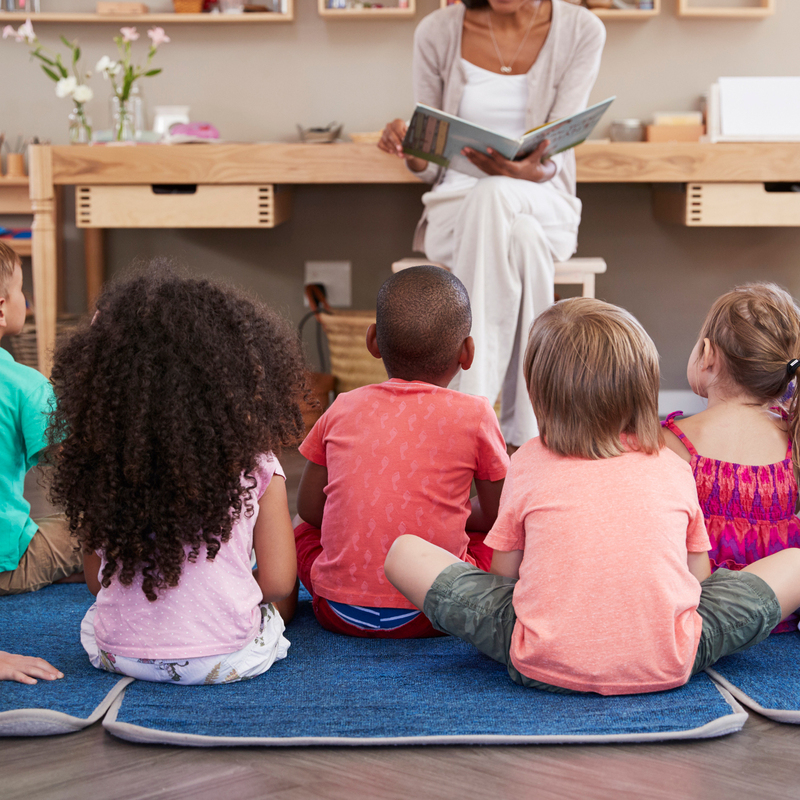 Isabel Baker, MAT, MLS, is president of The Book Vine for Children, a national company dedicated to getting good books into the hands of preschool children and their teachers. Isabel has worked as a children’s librarian and is currently a presenter on early literacy and book selection. Miriam Baker Schiffer, MFA, is a writer in Brooklyn, New York. She consults on book selections for The Book Vine, in McHenry, Illinois. Miriam’s children’s book, Stella Brings the Family, was published by Chronicle Books in 2015.